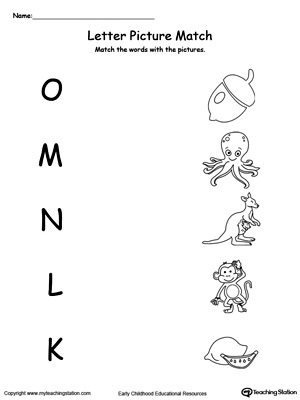 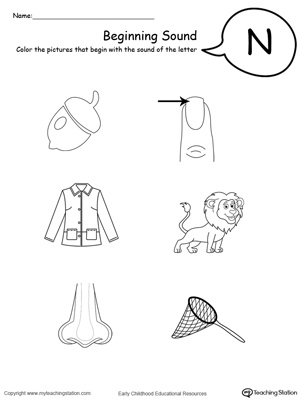 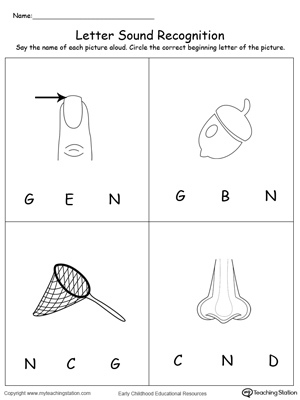 Learn the alphabet and the sound of the letters by identifying which letter the picture starts with. 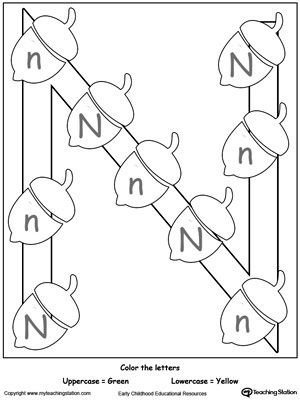 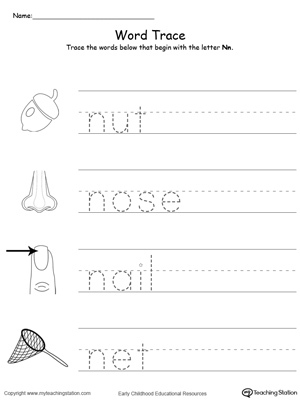 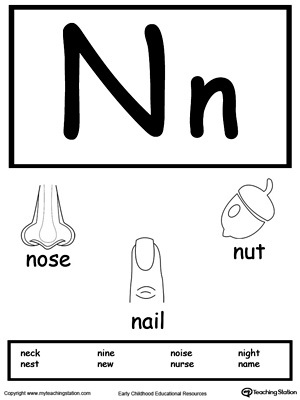 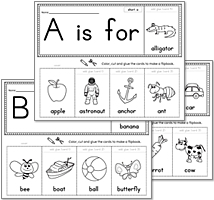 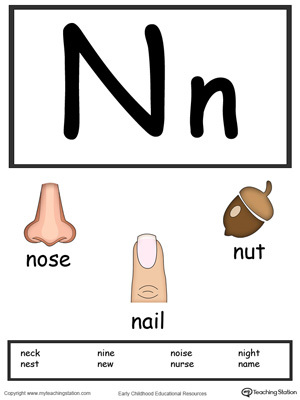 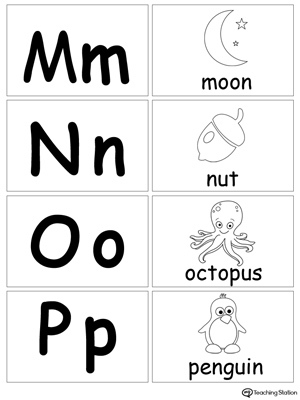 Recognizing letter sounds is essential in reading and writing and are the basic building blocks of literacy learning. 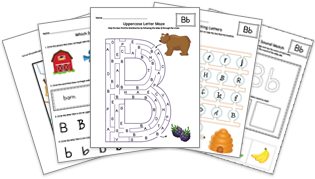 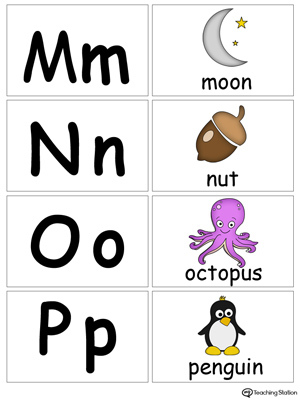 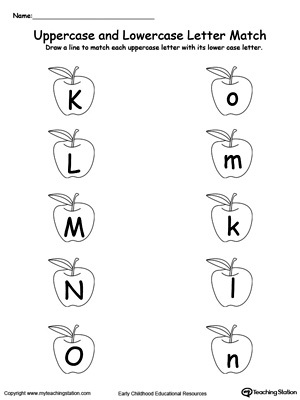 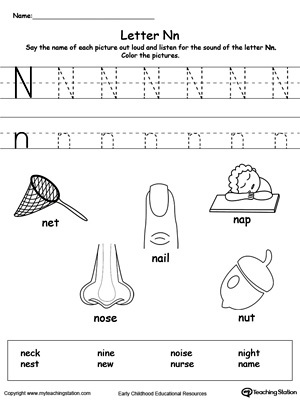 Start teaching your preschooler letter-sound correspondence today!